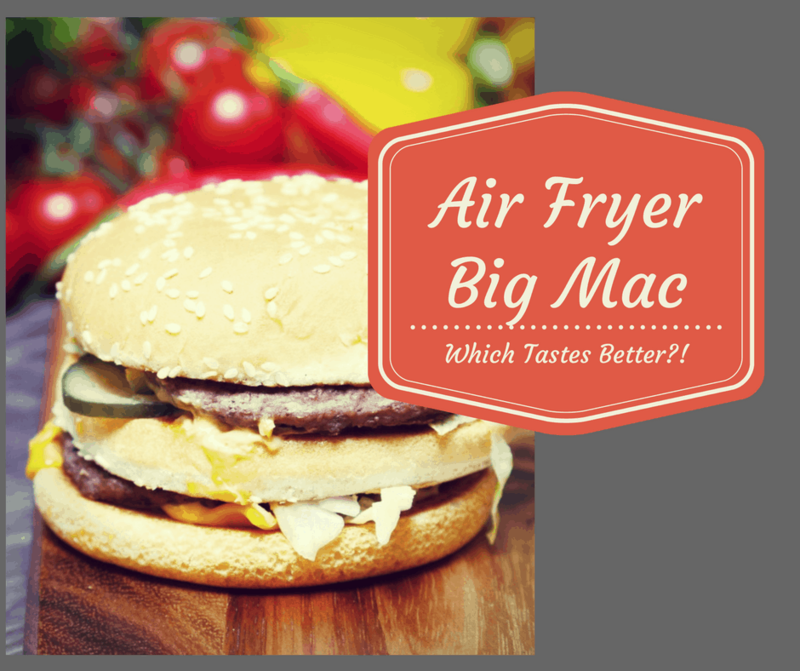 Air Fryer-Copycat Big Mac, Which Tastes Better?! This was my son’s idea. He loves Big Macs, but he also likes cooking at home. So, today, we whipped up a batch of these, and they didn’t disappoint. Next time, we are going to have a challenge to see which one, we like better. 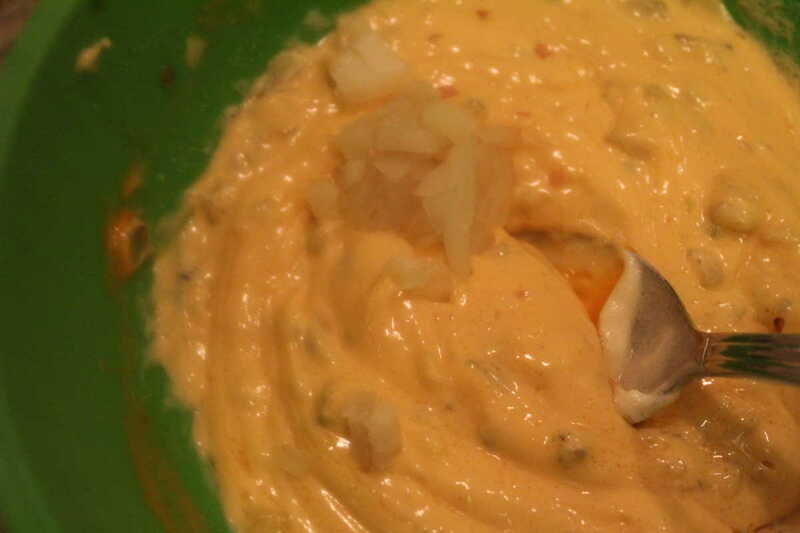 Making the sauce, was a bit cumbersome, so if you can make it the day ahead, do that. 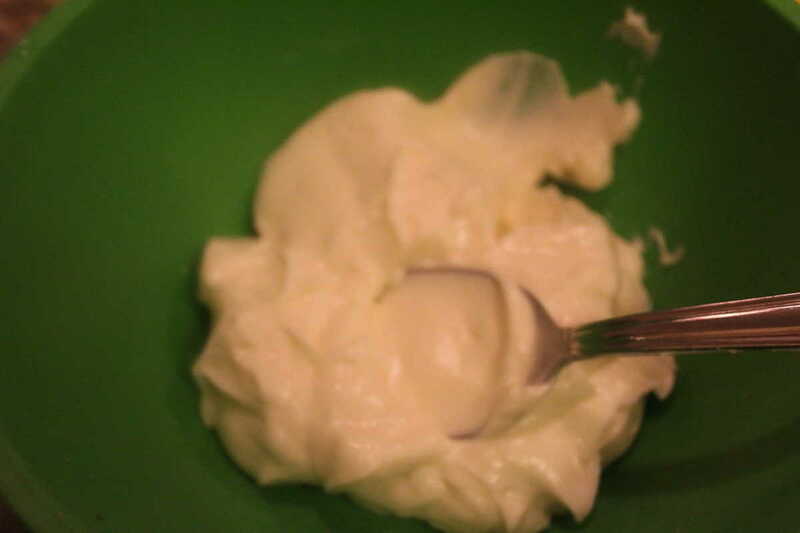 Add the base, mayo to a mixing bowl. 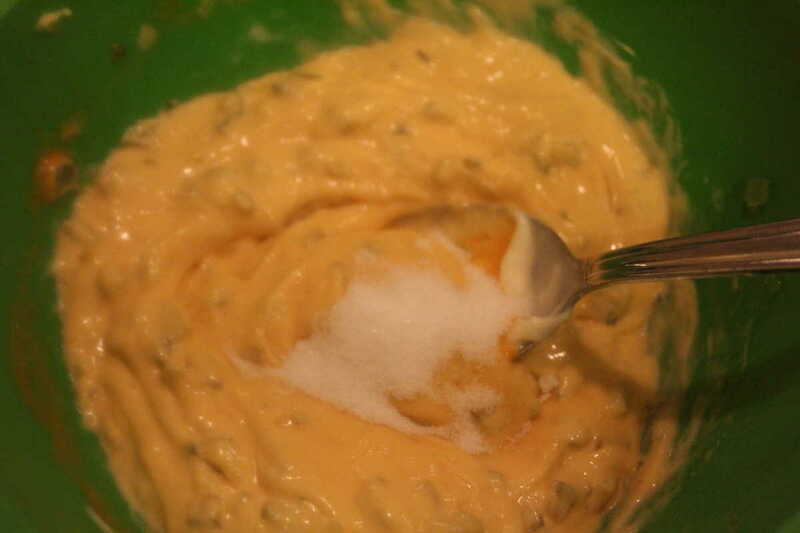 Add the white vinegar, salt, and sugar. 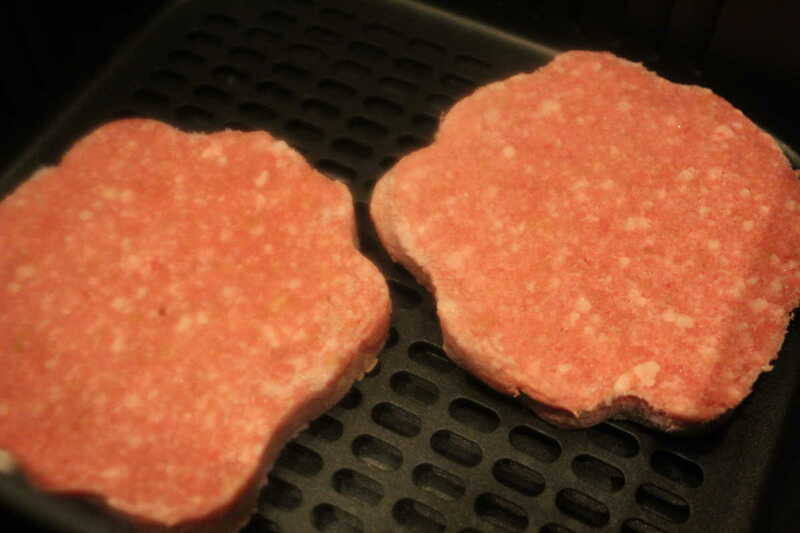 Then air fry the hamburgers, remember you need 2 per sandwich. 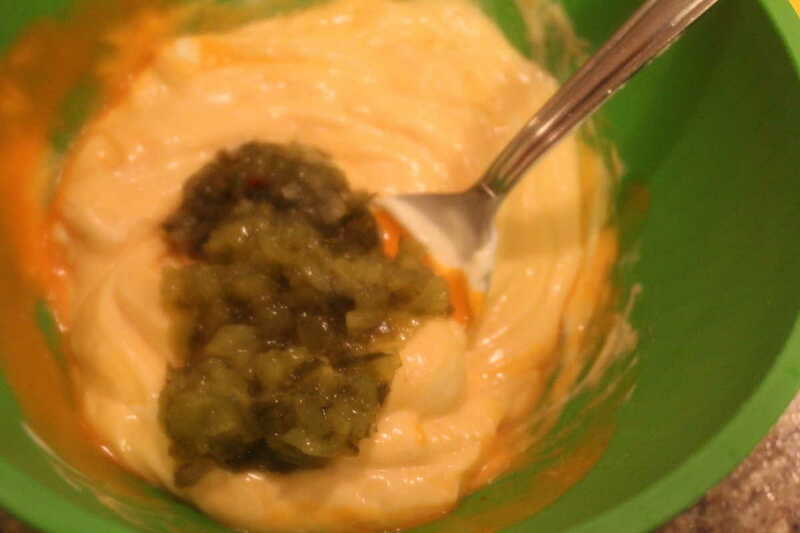 To make the sauce, add everything in a mixing bowl, and mix well. 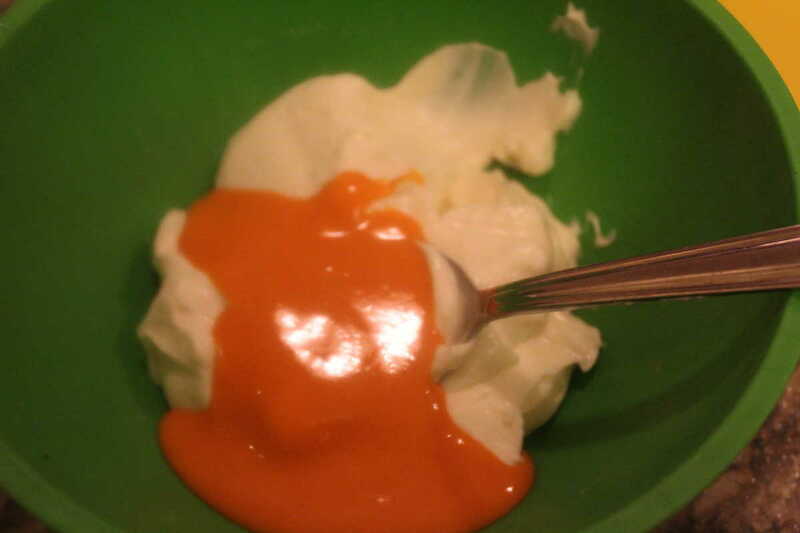 Refrigerate any leftover sauce. 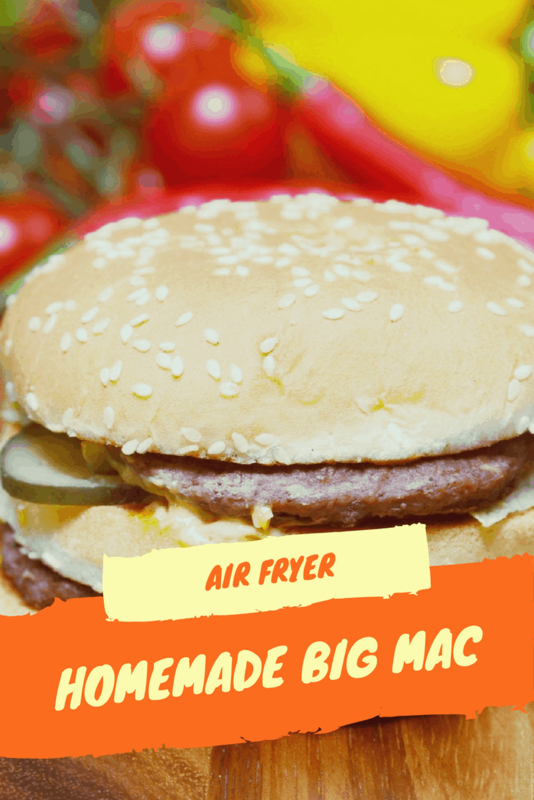 To cook the frozen hamburgers in the air fryer, 370 degrees for 14-16 minutes. Flip ½ way through.